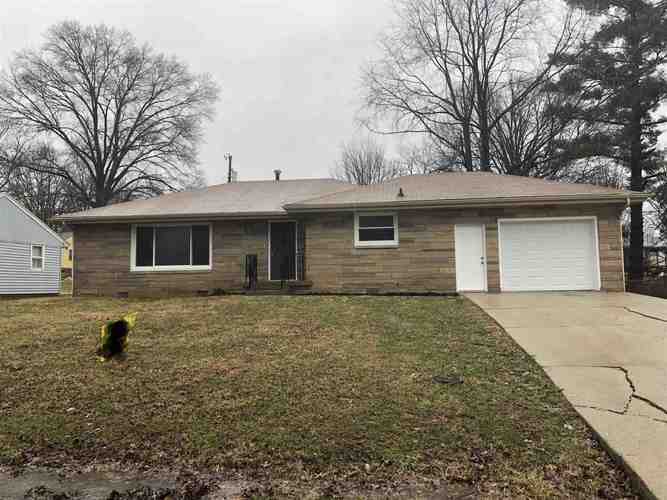 COMPLETELY rehabbed limestone ranch in a prime location! All new: flooring, carpets, appliances, HVAC, water heater, bathroom vanities, windows, toilets, stone countertops and more! This one won’t last long! Directions:South on Rogers then right on Fairway. Left on Tulip then right on Ladd. Home will be on the right. Listing provided courtesy of Dzierba Real Estate Services.